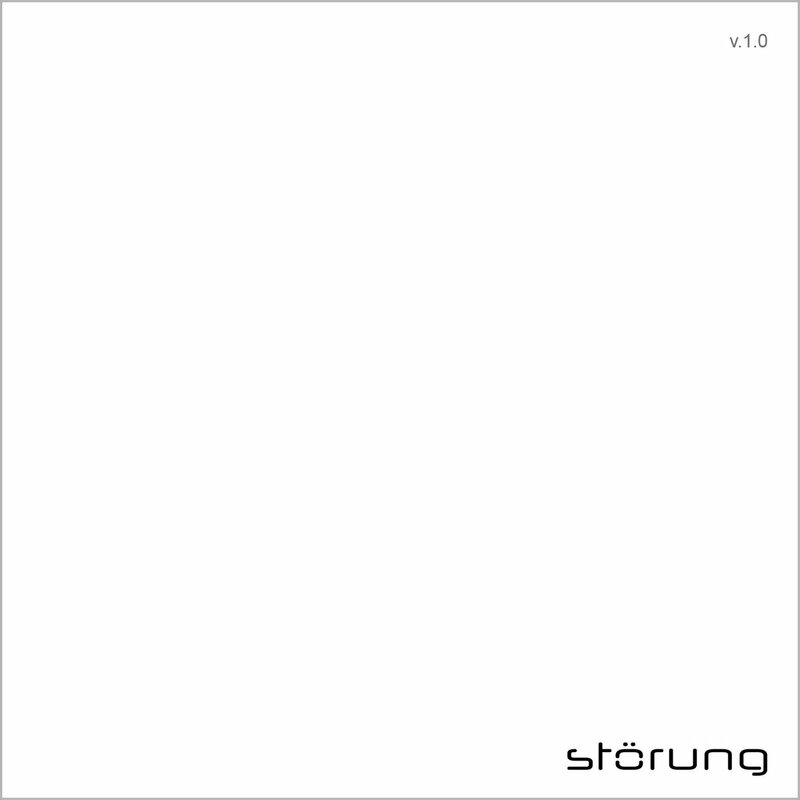 Includes unlimited streaming of Störung v.1.0 via the free Bandcamp app, plus high-quality download in MP3, FLAC and more. 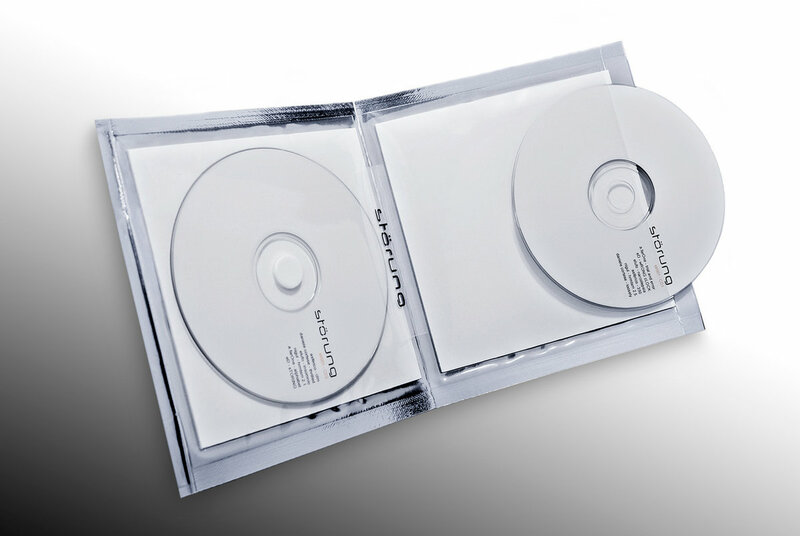 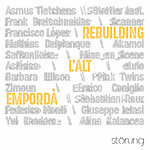 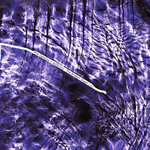 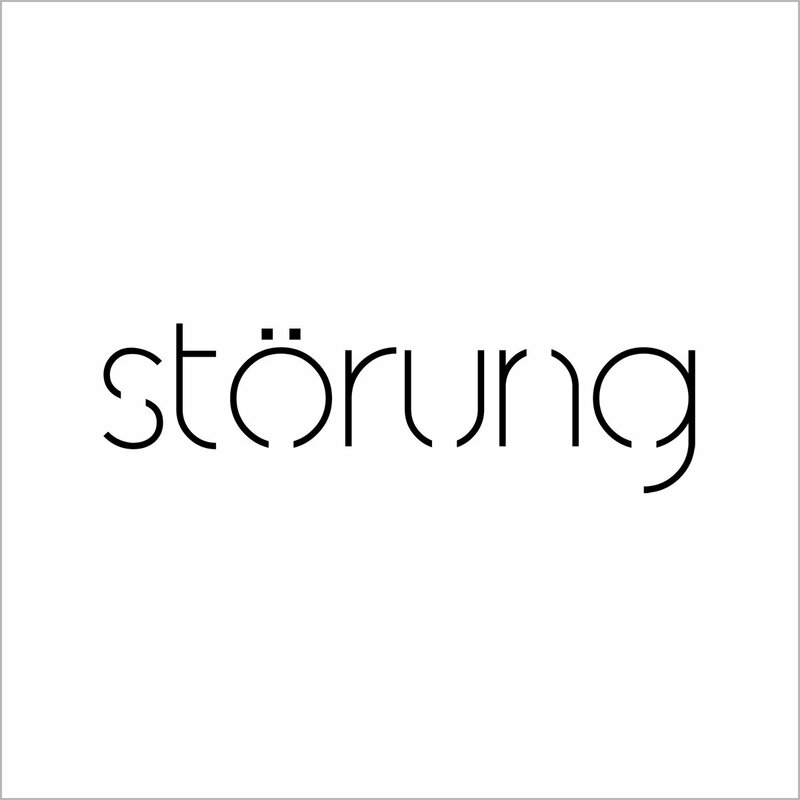 The Störung first release is a compilation of several pieces of artists present in the Störung Festival's first edition (2006) of minimal and experimental electronic music. 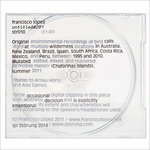 Includes two tracks by a.far.One, Asférico, Daniele Cortese, eLECTRÓNICA dISCRETA, elufo and Nigul.